The president's tax cuts are expected to balloon profits, and the question is whether companies pulled that off in the first quarter. NEW YORK — After weeks of dispiriting talk about trade wars and the threat of inflation, Wall Street is looking forward to some good news: eye-popping profits from corporate America. Investors say companies also need to deliver strong growth to justify lofty stock prices. Prices have climbed faster than earnings in recent years, pushing up the ratio of stock prices to corporate profits, a standard method for determining if the market is expensive or fairly valued. Back in January, the S&P 500 traded at about 23.5 times its earnings per share over the prior 12 months. That figure has fallen to a more palatable 19.8 times after the market’s recent swoon, but it’s still well above its average price-earnings ratio of 16 over the past decade. A solid first-quarter result will make some expensive stocks look more affordable. Microsoft’s stock price is close to its highest level since the dot-com bubble, relative to its earnings over the prior 12 months, for example. 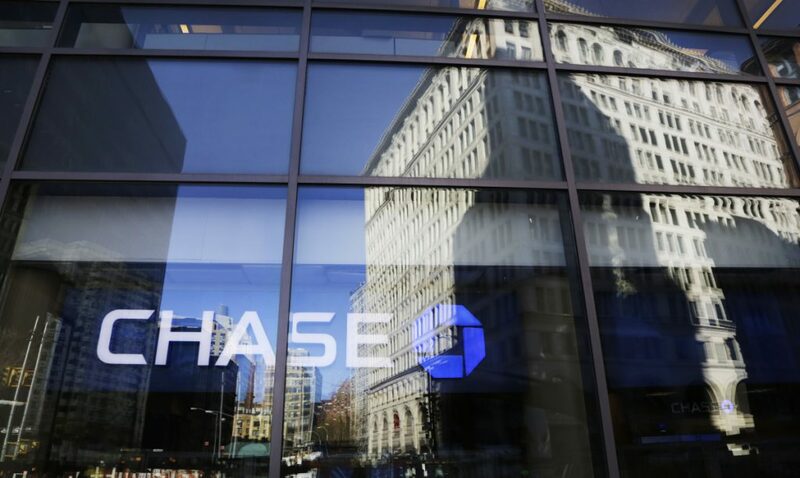 JPMorgan Chase’s price-earnings multiple last month hit its highest level since 2010. Both stocks appear less expensive when one looks at their prices relative to their expected earnings in the upcoming 12 months. n How much will inflation bite? Costs are rising elsewhere, too. General Mills, the maker of Cheerios and Yoplait yogurt, recently lowered its projection for full-year profit growth as it grapples with increasing expenses for everything from fruits to nuts to freight. The forecast sank not only its stock, but also shares across the food industry. n How much of the profit improvement is solely because of lower tax bills? But analysts are forecasting another quarter of revenue growth for companies because of the healthier global economy. Many investors see profit gains tied to stronger sales as more durable compared with those due solely to cost-cutting. n Are expectations too high? This quarter is different. Over the past three months, analysts have raised their forecasts for S&P 500 earnings per share in the first quarter by about 5 percent. That is the largest increase in earnings forecasts for a quarter since FactSet began tracking the statistic in the spring of 2002.